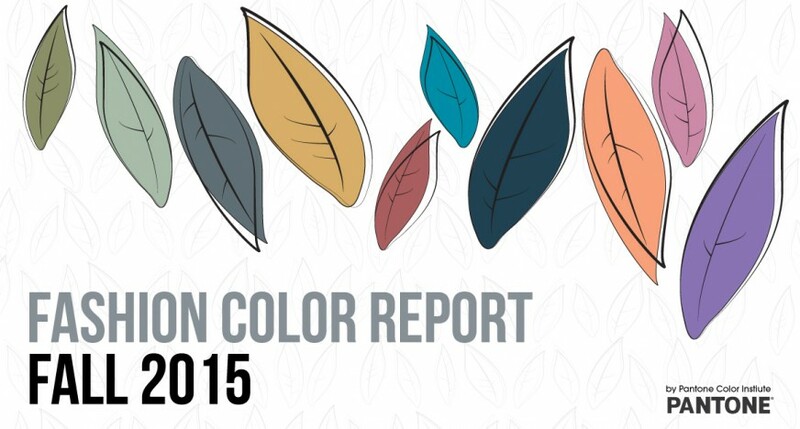 The Pantone Fashion Color Report comes out twice and year. Fashion industry specialists take a look at the shades prevalent in collections and catwalk shows around the world to come up with a palette of colours they think are going to be hot in haute couture and on the high street in the coming season. The report comes out around six months in advance and is usually spot on. 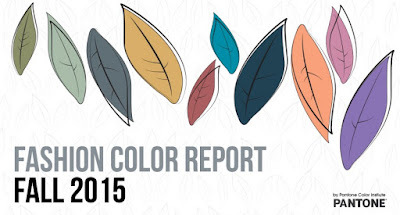 Last year’s report for Autumn/Winter 2015 promoted quite a muted mix including the colour of the year, Marsala alongside other earthy colours, Oak Buff and Dried Herb, as well as the more vibrant Cashmere Rose and Amethyst Orchid. 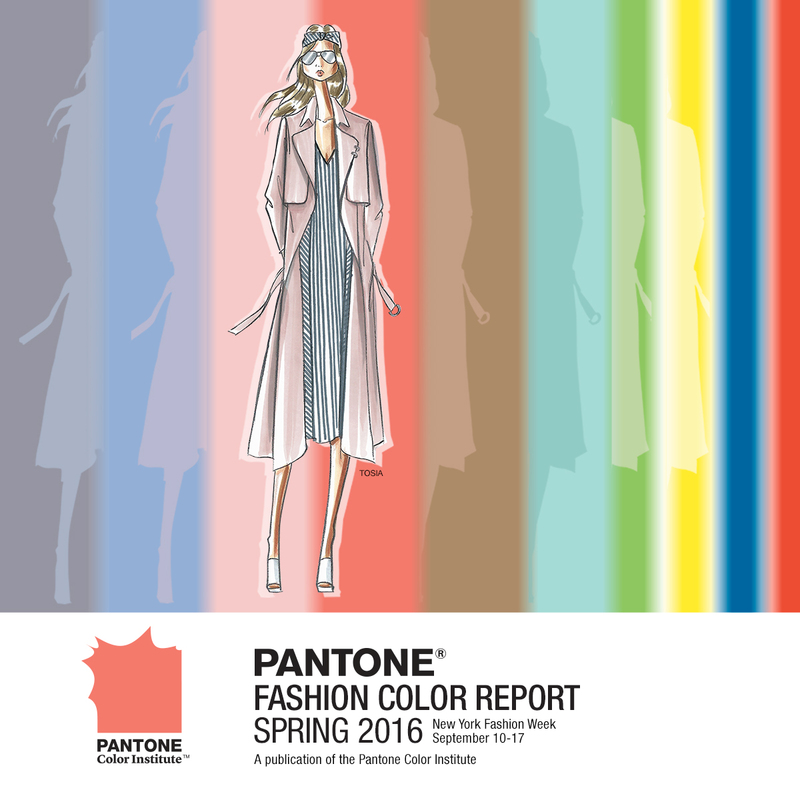 The report for Spring/Summer 2016 was published last September with an unusual choice of pastel hues (including the joint colours of the year, Rose Quartz and Serenity – a baby blue) juxtaposed with some really popping brights such as Buttercup and Fiesta Red. If you are shopping on the high street for clothes, you won’t necessarily see colours suddenly disappear from the rails as stocks change from one season to the next. Certain colours prove so popular, they continue into the next season where they can be teamed with a new palette of colours for a completely different look. Dried Herb is one such colour. Spring/Summer Fashion Week showed its flexibility on the catwalks in New York and London. Whether it’s sharp tailoring in khaki or the more casual look of a shirt dress or wide leg trousers, there is plenty to inspire you to keep this colour well into spring. Choose to wear the colour in large blocks or use it as an alternative to black or white as a background shade to some bright tones such as Fiesta Red or Buttercup Yellow. We’ve taken a look at some high street fashion retailers to see how they are suggesting we work this versatile colour into our wardrobes this spring. Debenhams have this light knitted top with long sleeves and wrap front, perfect with skinny jeans and ankle boots – perhaps these heeled ones from Mantaray? Finish the outfit with some dressy earrings from M&S for a night out with the girls, or give it a more daytime feel by adding an chunky bag, big enough for all the essentials for a day out shopping. 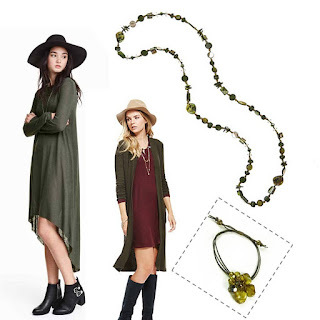 Both H&M and M&S are working the bohemian look, matching longline knits and jersey with floppy brimmed hats and boots. Accessorise with a long necklace (also from M&S) or why not make your own cluster bracelet using a kit from Jilly Beads? Go casual with a shirt dress from H&M and carry that khaki right through your outfit if you dare, with a beautiful suede leather biker jacket from Next and a handbag from Accessorize. 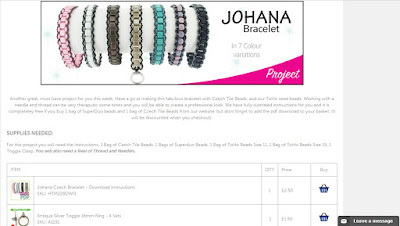 Pop over to the Spoilt Rotten Beads website for free instructions to make this kumihimo bracelet using Long Magamata beads in just the right shade! Writing this post, I have certainly fallen for the charms of this colour. 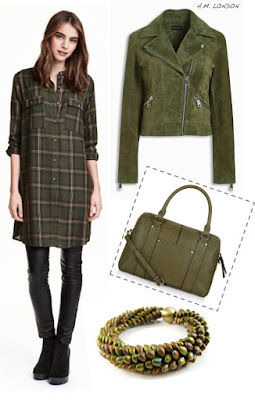 I don't have a lot of green in my wardrobe currently but am loving how it works with other colours and will certainly be replacing some of my boring black with this more natural shade. 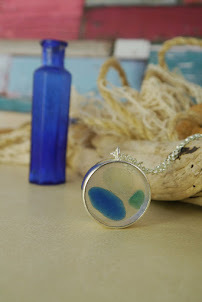 Typically, I've already picked out some interesting combinations of colour to use in my jewellery designs. What do you think about this mix? The pendant from J-Lynn Jewels has just the shade of green we've been raving about and it led me to the addition of some other familiar colours. I think the red sits somewhere between Marsala (last year's colour of the year) and the Fiesta Red in this season's palette. The other two colours that jump out are an old favourite of mine, the aquamarine tone of Limpet Shell and then a mustardy yellow that is somewhere between last season's Oak Buff and this season's Buttercup Yellow. In this mix are some Unakite rounds (perfect combination of khaki green and dusky pink), Amazonite rounds, faceted Mookaite rounds, Czech glass beads and small brass faceted beads from The Curious Bead Shop, and antique brass flat patterned rings, Milky Pomegranate and Topaz Sea Foam Size 6/0 Toho beads from Smitten Beads. I've seen a few lariat style necklaces recently that allow you to adjust the length by looping beads at different heights.It's a great design to try because you effectively begin knotting at one end of 3m of cord (doubled over and fastened to the pendant focal with a Lark's Head knot in this instance) and finish with a loop and some beaded cord ends at the other. I used C-Lon cord here as it was able to pass through the holes in the beads twice without too much bother. The large Unakite rounds act as the button fasteners. They stand out from the necklace because you pass one of the C-Lon threads through, through a small faceted brass bead and back again, missing the brass bead on the way back. I just knotted beads at 4-5cm intervals, leaving a clear length of cord where the necklace would sit around the back of the neck. I created a loop at a higher point which, when fastened onto either of the two Unakite rounds on the other side, would create two different necklace lengths. 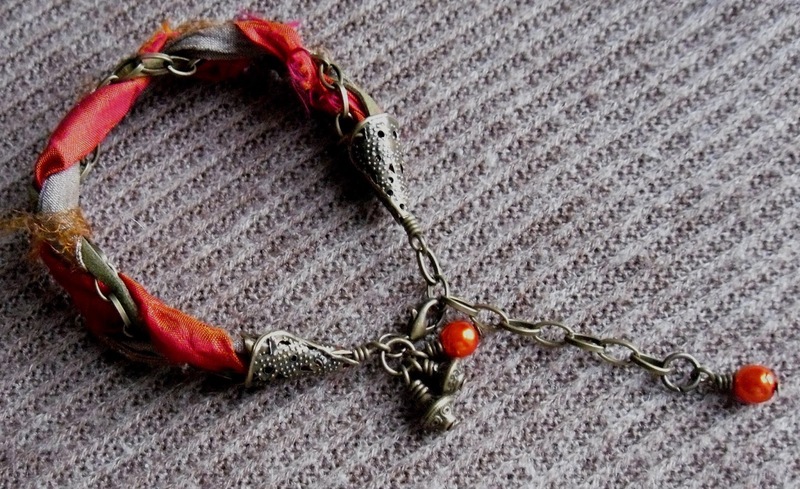 I then knotted a few more beads before adding another lower loop and finishing the ends with beads. Overall, I'm quite pleased with my first attempt at an adjustable lariat. This is a colour combination I will certainly use again. PS Follow the links to the clothes and accessories and you might just find some of them are now on sale! 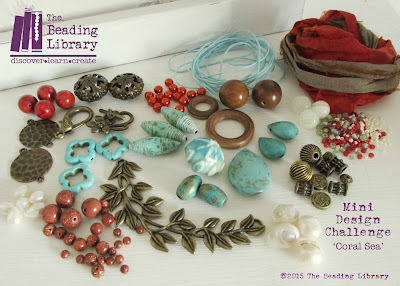 We launched our very first design challenge last month and this pack was put together by Helen Bowen from her very own stash!The pack, 'Coral Sea' included some bronze veined Magnesite drops and barrel beads, Goldstone rounds in three sizes, Magnesite blossom frames, Sea Coral rounds, Freshwater Pearls, Bowenite rounds, three handmade paper beads, some wooden components, a ceramic focal, a seed bead mix, various antique bronze items plus sari silk ribbon and cotton cord. When we announced our winner, Rachael Smallcombe, she told us "the pack looks so inspiring, I already have ideas!". When she emailed her finished designs, she said "I would like to say that I have thoroughly enjoyed this design challenge. I only regret not being able to use the large leaf focal, but was unable to think how best to use this! Something will come to me and will share at a later date." 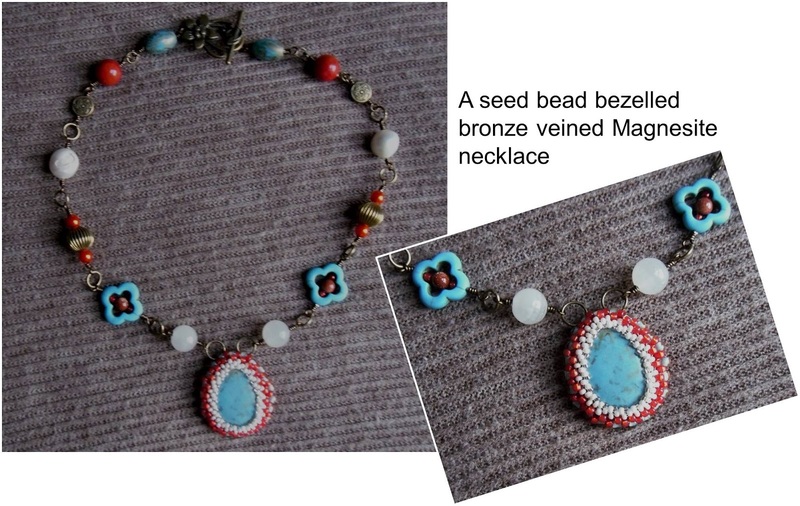 Rachael's first design is a bezelled bronze veined Magnesite teardrop bead. She created the bezel using the seed bead mix from the pack and then created a pretty linked bead chain for it to hang from. She balanced the colours and shapes in this symmetrical design and used large links as a feature to connect the beads. Finished with a fancy flower toggle clasp. Rachael's second design makes the sari silk ribbon the focus with a plaited design with medium link chain and the addition of filigree bead cones to give the ends a tidy finish. She added some wrapped loop dangles and an extender chain for extra adaptability. Rachael's final design (and our favourite!) 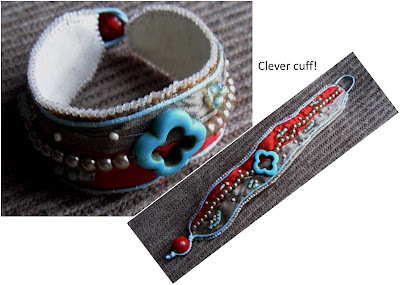 uses sari silk as a background for a bead embroidered cuff. We love the clever use of components in this piece. The cotton cord acts as a continuous frame to the cuff and a loop for the button clasp made with a large Sea Coral bead. The two tones of sari silk worked onto a strip of beading foundation give a colourful backdrop to the smaller beads and Magnesite blossom focal point in the centre. We can't believe you just "made it up as you went along" Rachael! We're really chuffed with Rachael's designs and are already planning another mini design challenge for when we reach 500 fans on our Facebook page. This time, it will be a gorgeous pack from one of our favourite bead suppliers. Please keep sharing our page! 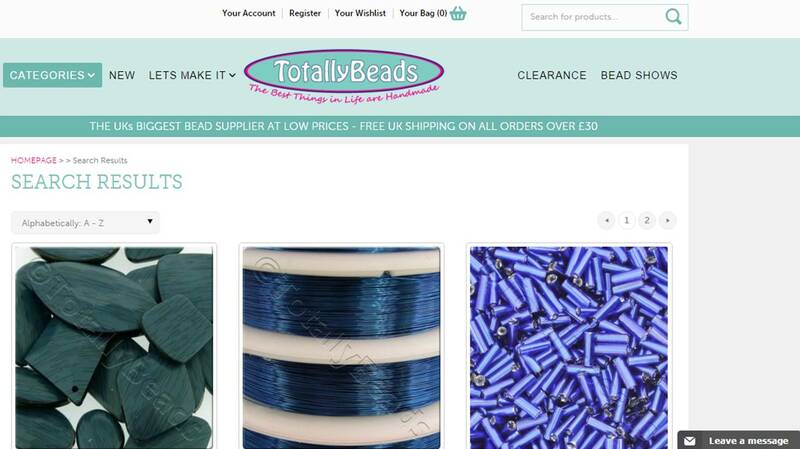 Totally Beads have been one of my favourite bead suppliers ever since I first started beading. They are one of the first stands I visit at all the major bead shows for their fantastic range of Chinese Crystal in every shape, size and colour imaginable, as well as their great value glass pearl strands. 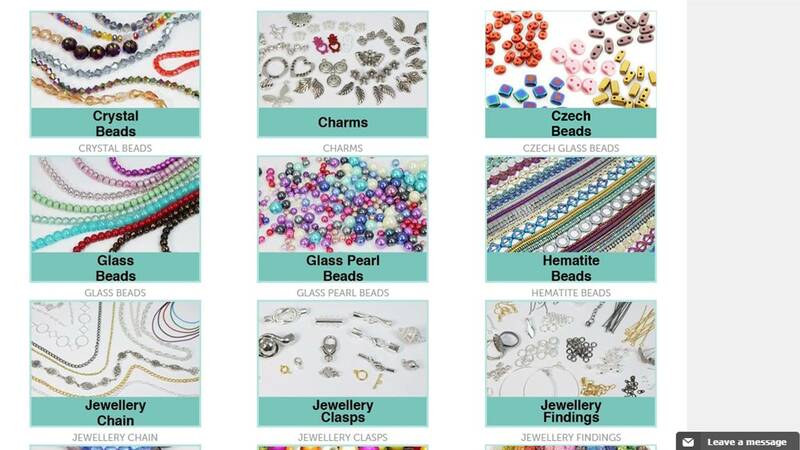 But Totally Beads are not just about supplying popular beads, they also have a huge range of stringing materials and always have some brand new products to get excited about. When I heard that TB had launched a new website, I was surprised as I thought the old one was pretty good! However, the new site is slicker and much cleaner from the home page on, and the focus is really on inspiring you to try new products and techniques. As soon as you land on the site, you’ll notice the week’s hot projects. 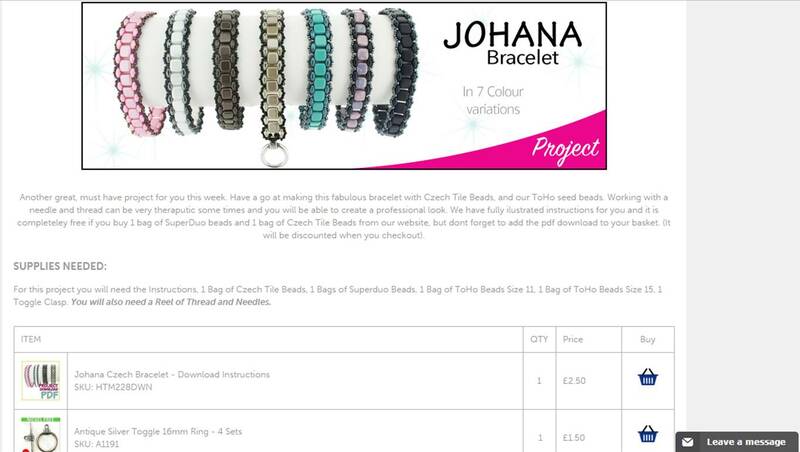 Click on one and you can find out more and order all the materials you need plus the downloadable instructions right there. (Note: you pay for the instructions as a separate item in your basket). Beyond the two featured projects, there are also many more tutorials available by selecting a category under the ‘Let’s make it’ link at the top of the home page. You can purchase a tutorial on its own or find one as part of a kit for all sorts of items and using a variety of TB products including their Wondertube. And if you aren’t enthused by the latest project ideas, you are sure to be inspired by the products, all accessed via the home page and all under familiar product categories. 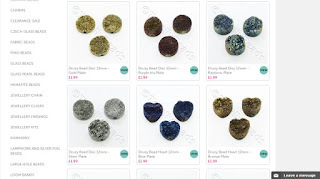 I am pleased to see that the crystal range is still substantial and am excited to see a great range of semi-precious beads too including some pretty amazing round and heart-shaped druzy beads in nine colours! Each category is further split into sub-categories making it really easy to find what you are looking for (or just browse around for things you aren’t!). 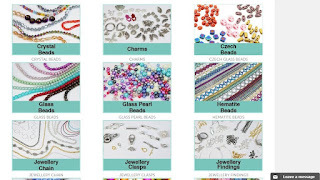 As an ex-editor of a beading magazine, there are two things that I ALWAYS look for on a jewellery-making website — an effective search engine and a new products category or link. 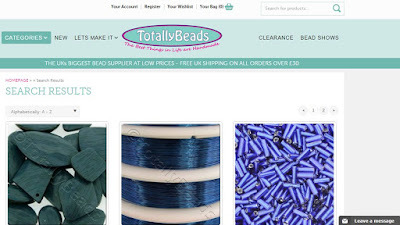 I am pleased to say that the new Totally Beads site has both. A quick test of the search facility looking for ‘dark blue’ products brought back a completely relevant and far-reaching range of products, all laid out in an easy to view format with large photographs and brief descriptions. Bravo Totally Beads – search function = big tick! The new products page accessed at the top of the home page will certainly be my first stop on future visits. At the moment, no products are listed in this category (the whole website is new after all!) but I am sure it will equally easy to navigate and as clear as the rest of the site! I am looking forward to seeing what new products appear there over the coming weeks. 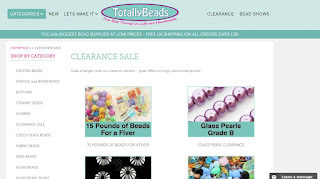 If you are an existing online customer of Totally Beads you will almost certainly have taken advantage of their regular sales. The site has a Clearance category accessible from the home page which has all sorts of offers including a tempting £15 pounds of beads for a fiver and quarter kilo bead mixes. 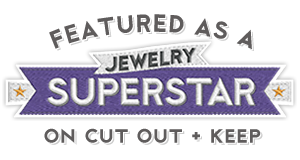 So, while you are visiting the new website, don’t forget to check out the Bead Shows link to see when Totally Beads will be at a Craft Show near you. I love online shopping (and by the way TB offers free shipping on orders over £30) but you can’t beat seeing all the lovely beads in the flesh can you! 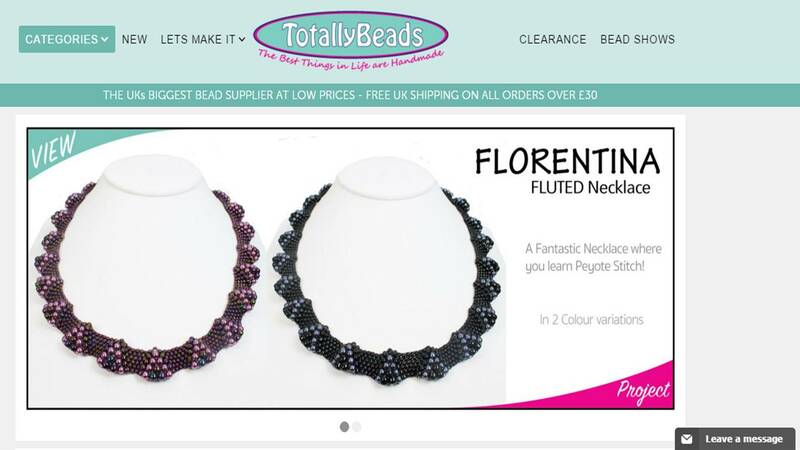 Visit www.totallybeads.co.uk and place an order!